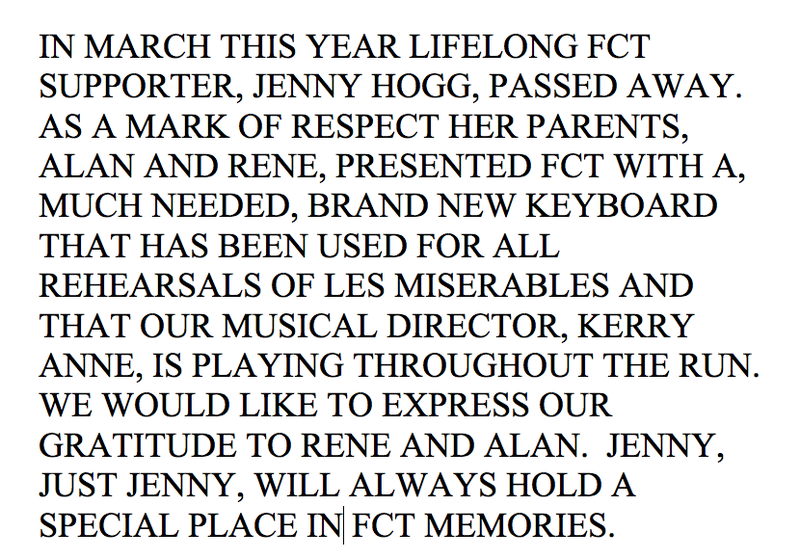 Jenny Hogg’s parents Alan and Rene donated a magnificent new keyboard to FCT in memory of their late daughter who loved FCT so much. 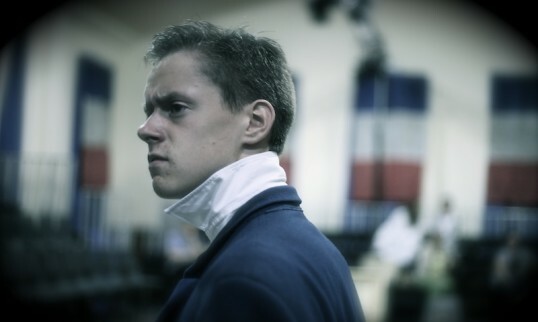 It has been used all through rehearsal and is currently starring as our lead keyboard in Les Miserables. A huge thank you to Alan and Irene from us all at FCT. Here’s the memorial plaque that’s on it. 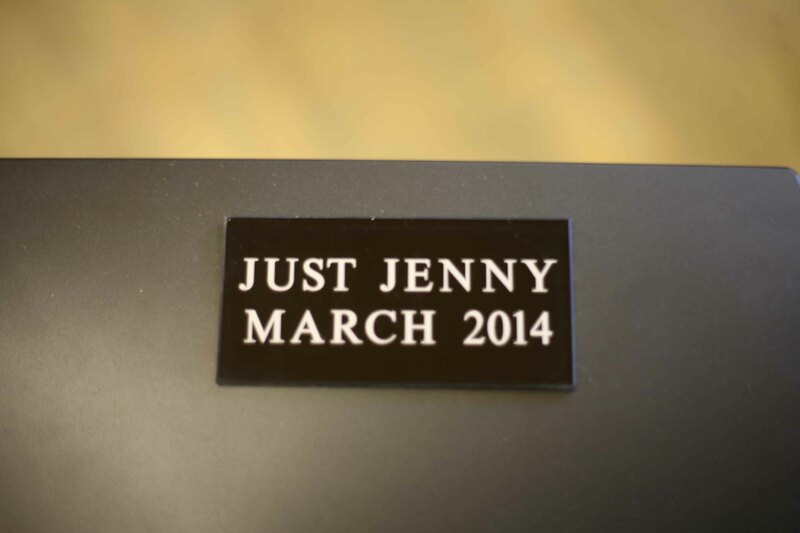 And watch out for Jenny’s tribute show Waiting in the Wings on 17 and 18 October. It promises to be both glam and spectacular. If so I suppose we have to grin and bear it after Tuesday night. Is this our greatest ever review? You decide. 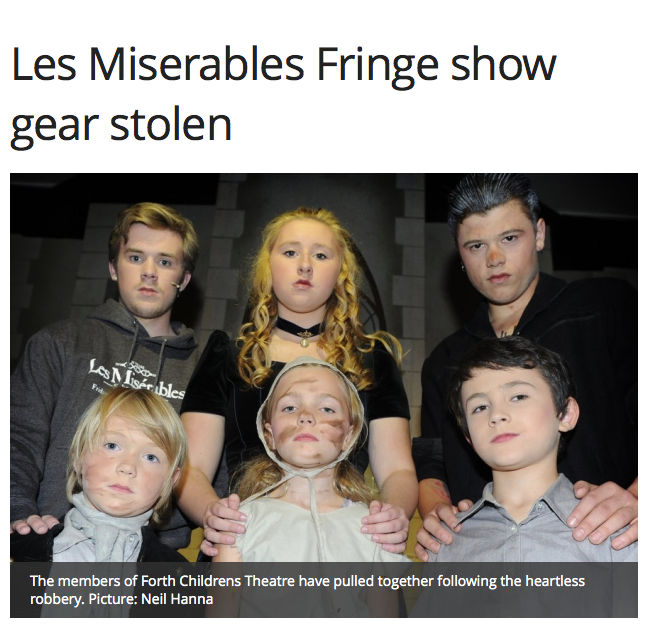 Skilful, energetic and packing a real emotional punch, Forth Children’s Theatre’s Les Misérables is as impressive a musical production as you are likely to see on the Fringe – or anywhere else. A 5 star rave review from the website that knows what it is talking about.